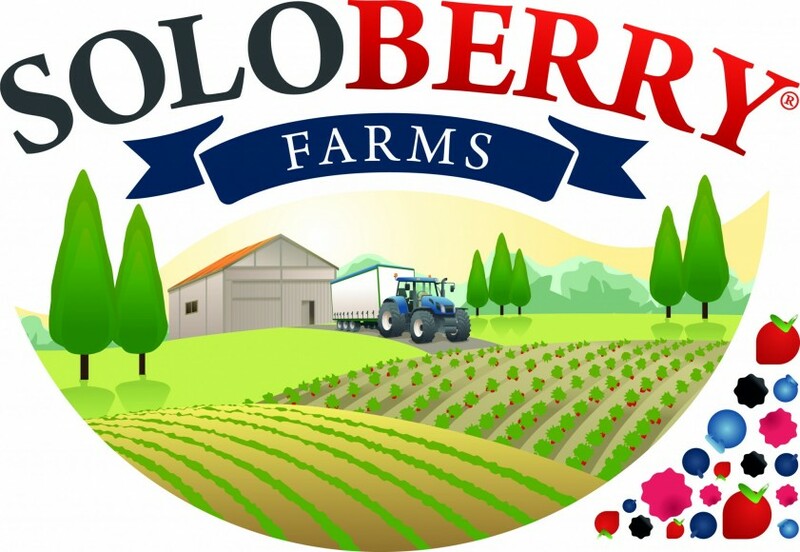 British soft fruit producer Soloberry has announced the launch of two new brands at Fruit Logistica as it looks to make a name for itself among consumers in Europe and reduce food waste. The two new labels, Soloberry Farms and Berry Basics, will focus on the German, Dutch and Danish markets, with the former already hitting shelves in all three countries in the fourth quarter of 2018. 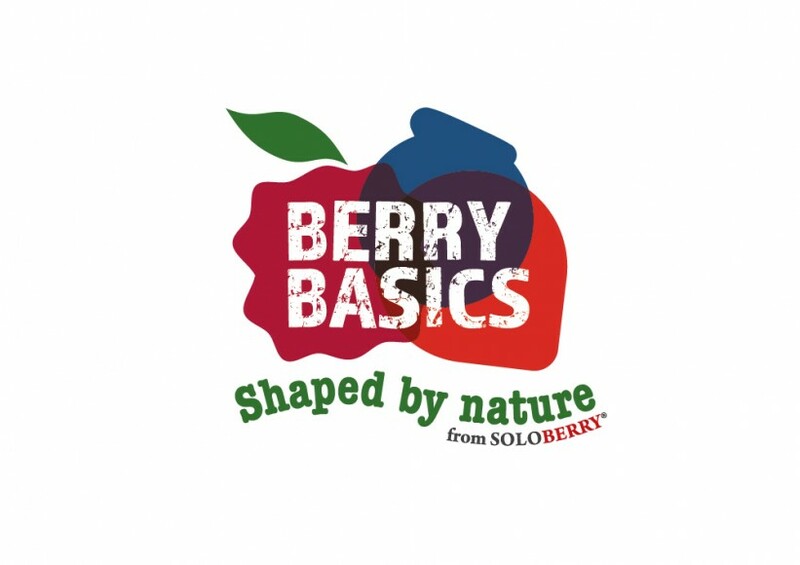 While Soloberry Farms will comprise Class 1 strawberries, raspberries and blueberries, the Berry Basics brand is for ‘wonky' fruit with visual imperfections, which Soloberry's head of brand and communications Rachel Montague-Ebbs describes as “Class 1.5”. The focus of both brands is provenance, with the soft fruit producer spotlighting the berries’ journey from plant to plate. “The Soloberry Farms brand name was chosen to show the heritage of our farms [in Morocco, Lithuania and the UK] which will produce the fruit, while Berry Basics is for what you might call ‘ugly fruit’, which may be low on looks but is high on nutritional benefits,” she said. With the tagline ‘shaped by nature’, Berry Basics will be Soloberry’s economy marque, and will first be used on raspberries from Morocco. While the visual appearance of the fruit will be different, Montague-Ebbs stresses that its flavour, sugar levels and shelf life will be exactly the same. The wonky range will also act as a stepping stone for some of the newer farms in Soloberry's group in Morocco, giving them the opportunity to improve the visual quality of their raspberries. Commenting on the sales opportunities that she expects the brands will offer, she added: “It’s great for us because it’s the first time we’ve had our name out there. It gives us some more brand recognition. While Soloberry’s European customer base is increasingly looking for branded product, Montague-Ebbs can’t see a similar trend developing in the UK where fresh produce brands are few and far between and supermarket own label continues to dominate.